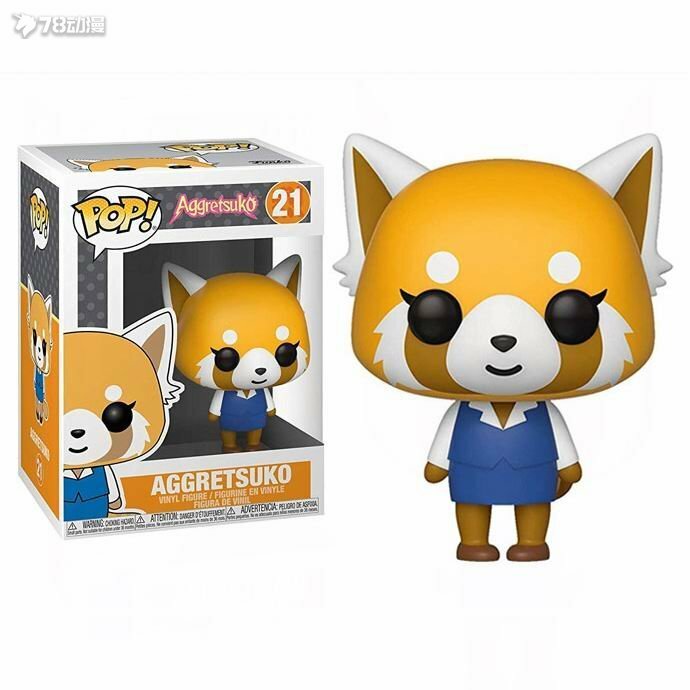 As seen in the anime series Aggretsuko, these adorably stylized Retsuko figures are the perfect companions for your death metal karaoke sessions. Pop! 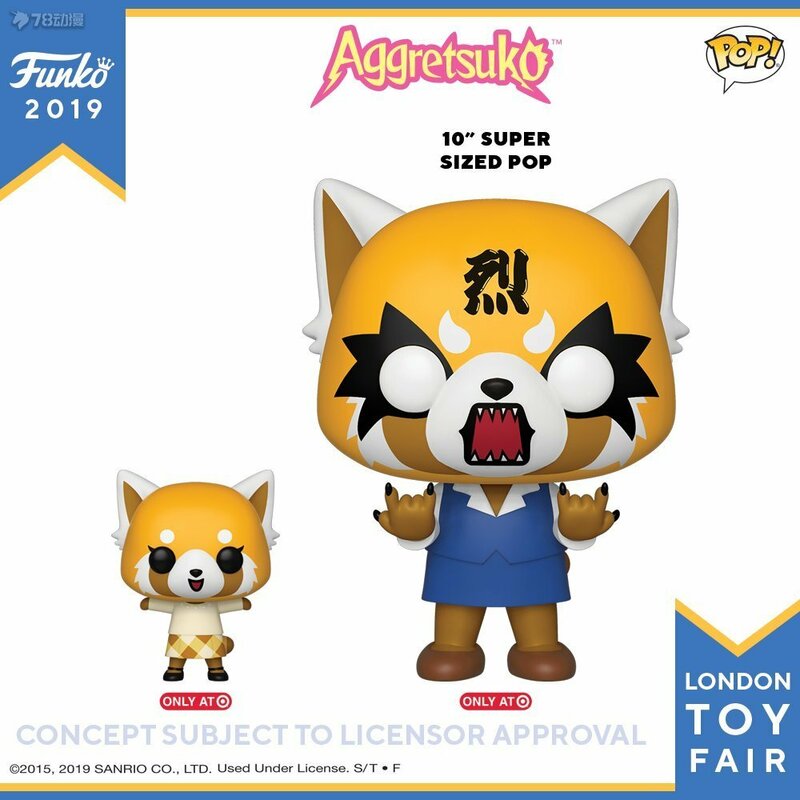 Aggretsuko is a vision of kindness and joy while Pop! 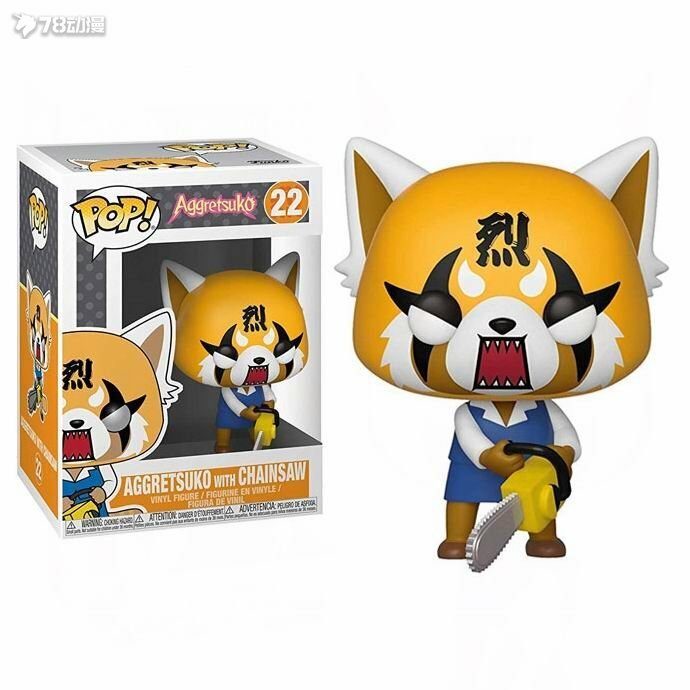 Aggretsuko wielding a chainsaw and Pop! 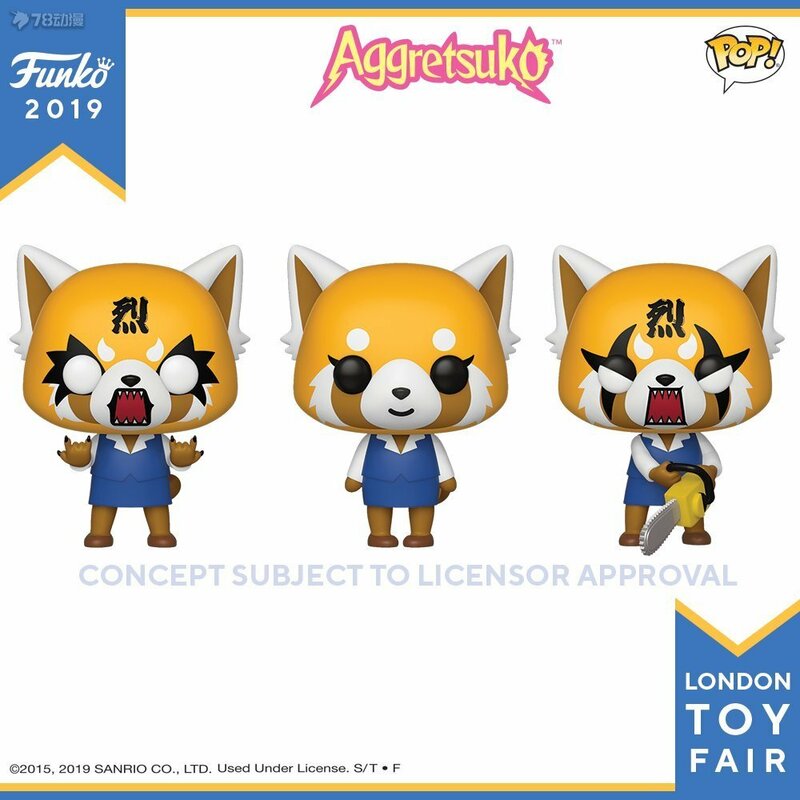 Rage Aggretsuko are the embodiment of inner turmoil, rage and frustration. Collect them all because, like Retsuko, you're a complex individual with a lengthy emotional spectrum living in a complicated world. Pop! figures bring your favorite characters to life with a unique stylized design. Each vinyl figure stands 3.75 inches tall and comes in window box packaging, making them great for display! GMT+8, 2019-4-26 02:42 , Processed in 0.032374 second(s), 31 queries .